In 2018, the autumn trapping season opened from 20th October up until 31st December, both days inclusive. The current trapping derogation permits the trapping of just two species – Song Thrush (Malvizz) and Golden Plover (Pluviera), after the trapping of finches was ruled illegal by the European Court of Justice on the 21st June 2018. In just ten days of monitoring, BirdLife staff detected trapping illegalities every day, amounting to a total of 41 illegalities. 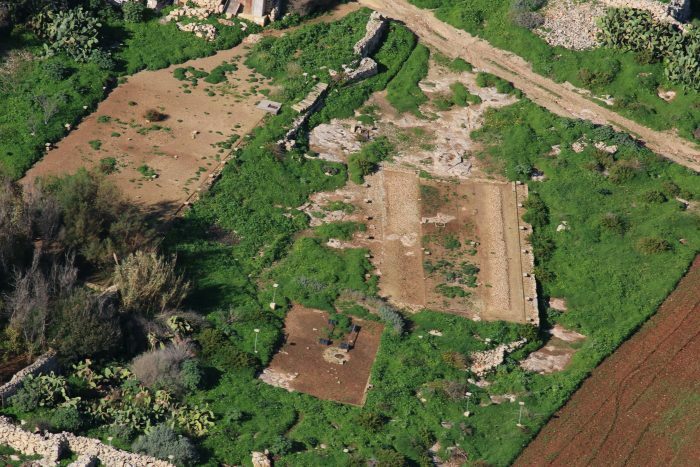 Once you know what to look for, you realise that the telltale signs of trapping activity are ubiquitous across the countryside of Malta and Gozo. 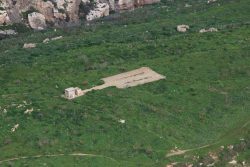 Even sites that have not been used for a while can still be seen where the vegetation had been cleared. 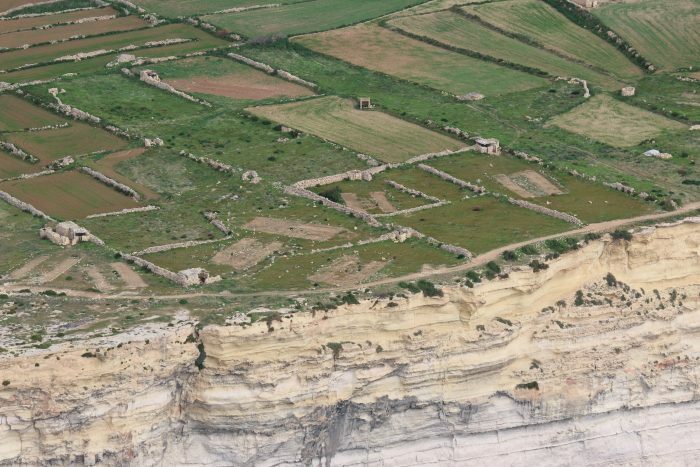 For instance, a simple walk along the coast at Dingli shows just how big of a task monitoring trapping is. 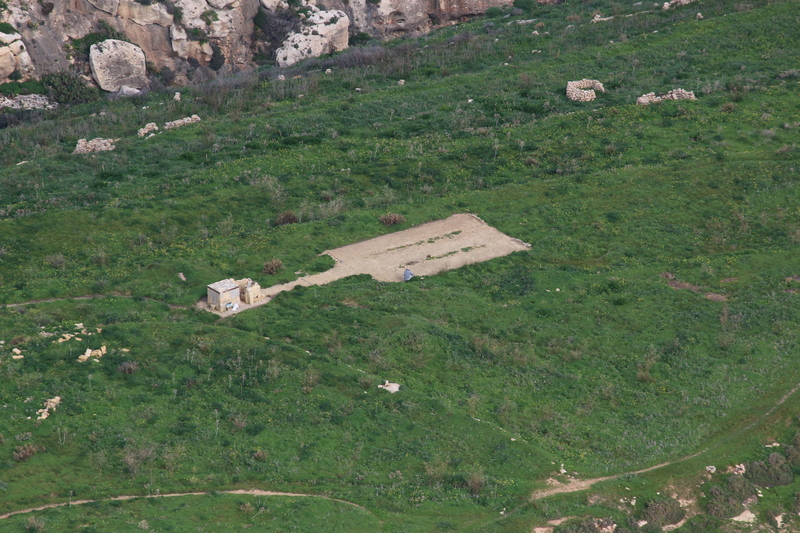 An aerial survey of Malta and Gozo was carried out before we started monitoring on the ground, in order to get a sense of the sites that were active, though this is just a glimpse of the full extent of the trapping activity taking place. Some trappers may have not decided to go out on that particular day of our aerial survey, for instance. It provided us with just a snapshot of what was happening on the ground below, but provided us with a good idea of where to start focusing our efforts over the fieldwork season. 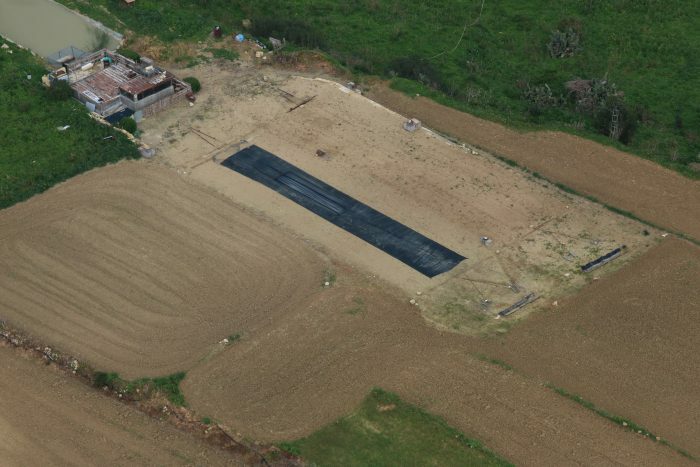 We carried out monitoring on a daily basis, targeting sites that were either previously known to us, reported by members of the public, or detected during an aerial survey. The types of illegalities we were looking for included: finding unregistered sites, monitoring the use of illegal electronic callers, nets being used of an illegal mesh size, nets left unattended and/or trapping for protected species such as Lapwing (Venewwa) and finches. Monitoring trapping sites requires a lot of patience and determination. Patience, because it often involves long days walking between sites checking for any illegalities, and recording them when we do find them. As we approach a trapping site there are several aspects we look for. Is it a registered site? Are there any electronic callers being used? Is there someone present on site? Are the nets of the authorised mesh size? Having determination is also key, as collecting evidence does not always happen on the day when we are there. It may take a couple of visits to get any strong evidence that illegal trapping is taking place. 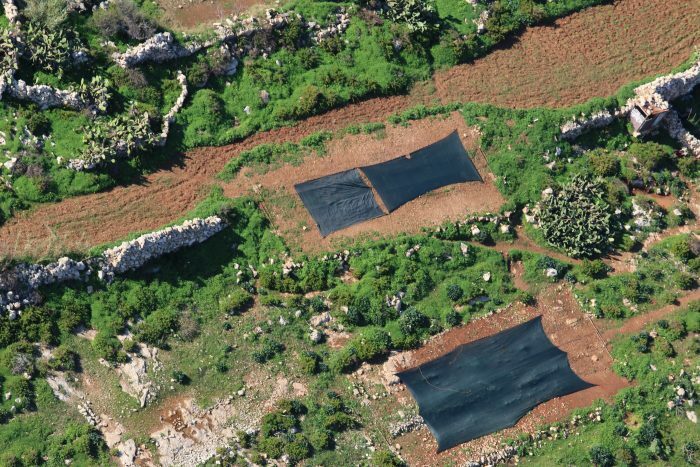 We certainly had our work cut out when monitoring trapping sites, especially when considering that there were roughly 1,400 registered trappers across Malta and Gozo!